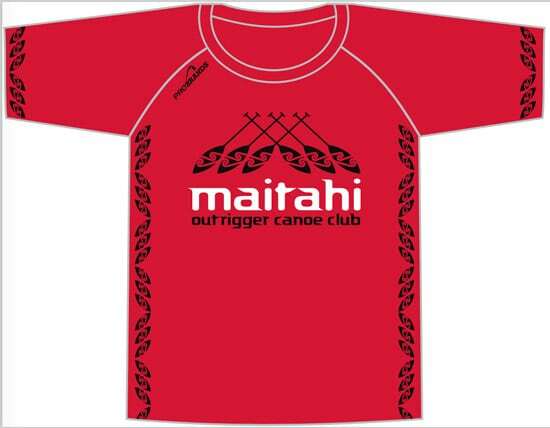 Maitahi has Red Club TShirts available directly from Probands. Orders can be put in at any time for any quantity. To order and pay for your Tshirt please go to the Probands website. TShirts will be delivered to the address you put on the order. 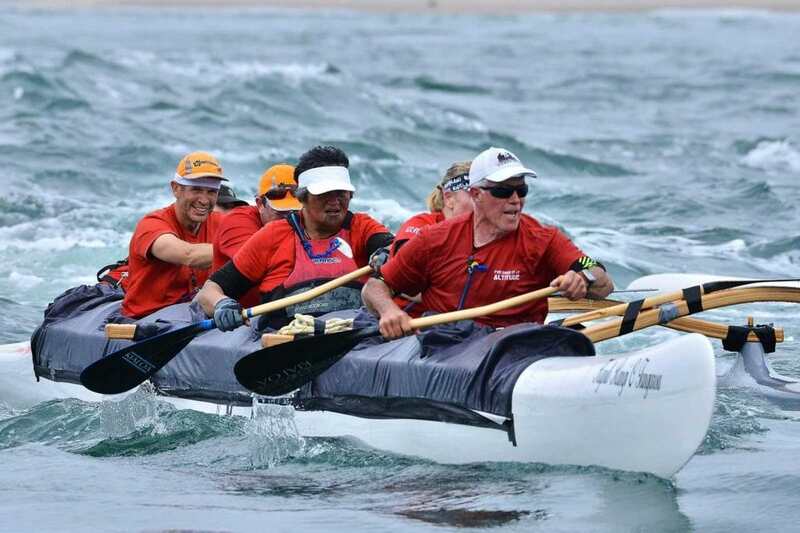 If you order by 21 December receive your TShirt in time for racing at the Lakes in February. Please note the fabric is the lighter one and wicks well. Going forward, we may be able to have a printed hoodie and tee that can also be sold online.